Rory Stewart OBE is the Member of Parliament for Penrith and The Border – the largest geographical constituency in England – having been re-elected to office with over 28,000 votes in the General Election of May 2017. He was first elected as an MP in 2010. In January 2018 he was appointed Minister of State at the Ministry of Justice, having previously been the Minister of State for Africa in both the Foreign and Commonwealth Office (FCO) and the Department for International Development (DFID) (June 2017-January 2018), and the Minister of State in DFID (June 2016-June 2017) and, prior to that, Minister for the Environment and Rural Affairs at DEFRA (May 2015-June 2016). 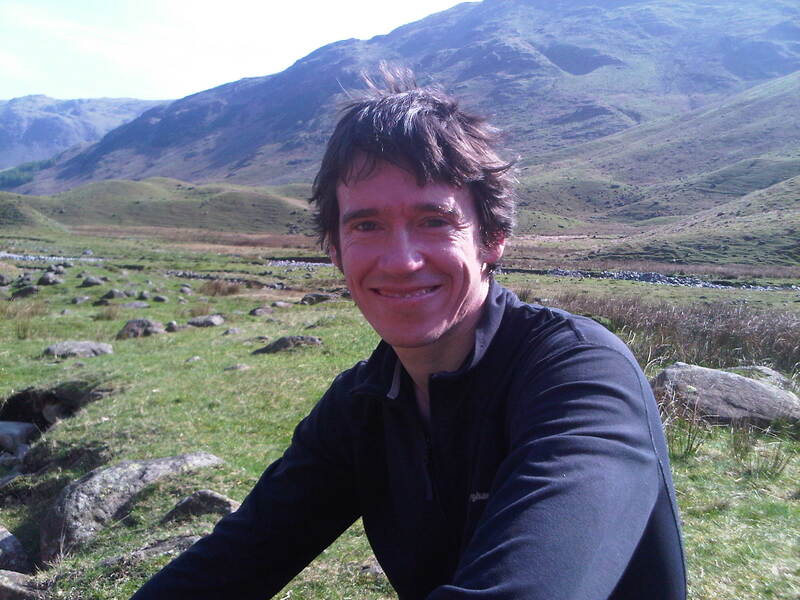 After the devastating floods of December 2015 – January 2016 Rory was appointed by the Prime Minister as Flood Envoy for Cumbria and Lancashire, overseeing recovery efforts, and was Chair of the Cumbria Floods Partnership. Before becoming a Minister in 2015, he served for four years on the Foreign Affairs Committee, and in 2014 was elected Chair of the Defence Select Committee by all parties in parliament as the youngest ever Select Committee chair. His previous career was in foreign affairs, particularly focused on military intervention and international development. After a very brief period as an infantry officer (a Short Service Limited Commission in the Black Watch before University) he joined the UK Diplomatic Service, serving overseas in Jakarta, as British representative to Montenegro in the wake of the Kosovo crisis, and ‎as the coalition Deputy-Governor of two provinces in the Marsh Arab region of Southern Iraq following the Iraq intervention of 2003. On leave from the Foreign Service he walked for 21 months crossing Iran, Afghanistan, Pakistan, India and Nepal, staying in 500 village houses on the journey. From 2005 to 2008 he was the Chair and Chief Executive of the Turquoise Mountain Foundation based in Kabul, which he built from one to three hundred employees, working to restore a section of the old city, establish a clinic, primary school, and Arts Institute, and bring Afghan crafts to international markets. In 2008 he was appointed as the Ryan Family Professor of the Practice of Human Rights and Director of the Carr Centre of Human Rights at Harvard University’s Kennedy School of Government. He has written four books: The Places in Between (a New York Times bestseller, which describes his walk across Afghanistan in the winter of 2001-2002), Occupational Hazards or The Prince of the Marshes (which describes his time as an administrator in Southern Iraq), The Marches (which describes a walk through Cumbria and the Borders with his father), and Can Intervention Work? (with Gerald Knaus, an essay on military intervention). He has presented three BBC television documentaries: In Search of Lawrence of Arabia, Afghanistan: The Great Game, and Border Country: The Story of Britain’s Lost Middleland. He has written over seventy articles on parliament, and UK politics (accessible on: www.rorystewart.co.uk). He has been awarded the Order of the British Empire (for his work in Iraq), the Gold Medal of the Royal Scottish Geographical Society (for his work in Afghanistan), the Ondaatje Prize of the Royal Society of Literature, the Spirit of Scotland award, the Radio France award, the Prize del Camino del Cid (for his books), a Scottish BAFTA (for his documentary making) and honorary doctorates from Stirling University and the American University of Paris. He was educated at Eton and Balliol College, Oxford, and was a Fellow at Harvard from 2004 to 2005 before taking up his Professorial chair in 2008.